Standard manual therapy education is about movement of muscles and bones. In our primary & general medical education, we learned about our central nervous system’s immediate response hierarchy with threats to our immune, circulation, nervous, digestive and reproductive function. With the command of our autonomic nervous system, our muscle and bones, our exo-skeleton, tightens to protect any organ or system in dysfunction. Show-stoppers like appendicitis or cardiac events are extreme examples of this and in lesser medical issues, the muscles will continue protection commensurate with the perceived threat. Such an example can be the tightening of the neck muscles in a computer programmer with a cervical disc issue or an autistic child with sensory or digestive issues. Why Then Do We Focus On Muscles and Bones When the Alarm Bells Are Coming From Elsewhere? The comprehensive Joseph Bodyworks courses address pain relieving & motion restoring therapies for the muscles and bones with attention to underlying issues of immune, circulatory, nervous, digestive elimination & reproductive function. 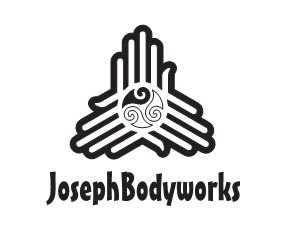 Each Joseph Bodyworks course uses standard physical therapy evaluative tools to demonstrate before and after changes from the Joseph Bodyworks manual techniques. Our courses demonstrate the sensory in-motor out impact on pain and spasm, muscle weakness, movement awareness, hyper- facilitated and aberrant sensory input. Our gentle manual therapies are for all ages and diagnoses. Dr. Suzanne Joseph has spent over 40 years as a physical therapist pioneering the profession toward manual diagnostics and treatment. 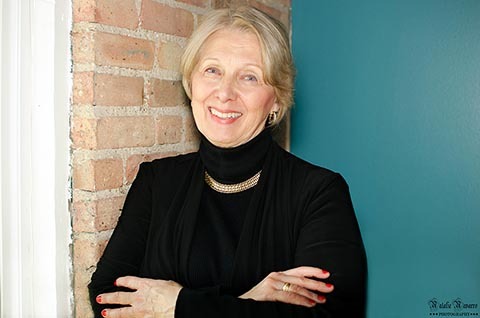 She was the first Integrative Manual Therapist in the Midwest United States. Her education includes a Doctorate in Physical Therapy, certifications in Integrative Manual Therapy, Women’s Health, Manual Therapy and Autism. Suzanne was a Master Instructor for the United States Coast Guard Auxiliary. She educated the Coast Guard personnel in techniques used in Search and Rescue missions. She volunteers her time to teach seniors Fall Prevention and special-needs parents’ manual therapies for health and wellness.